PERFUMED ROOM SPRAY There are 3 products. A room fragrance enhanced by an elegant cylindrical glass, accompanied by a hand-picked wooden cap. 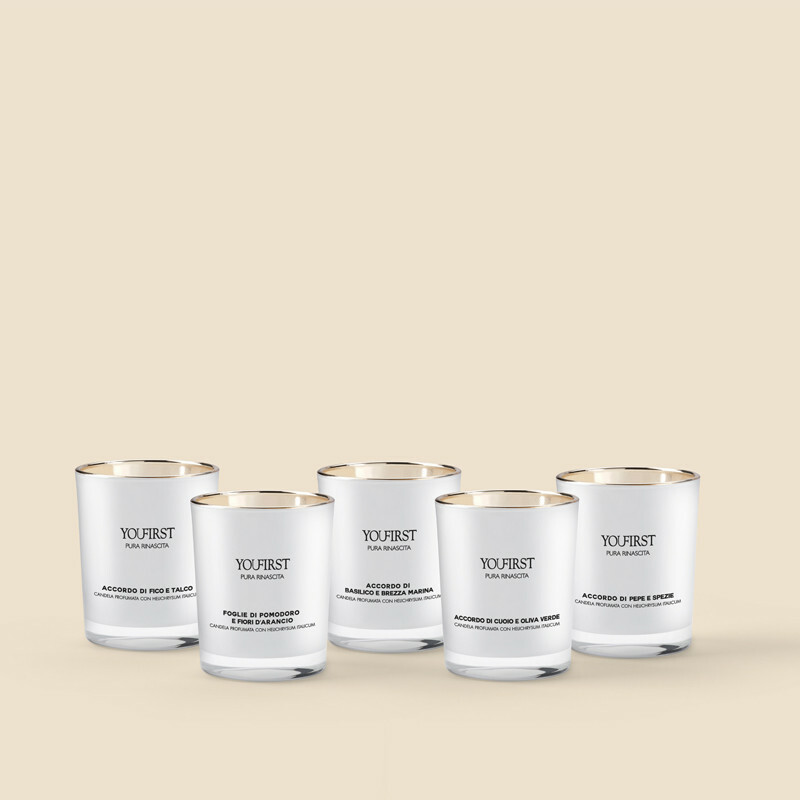 A rich 200ml format, featured in the three YouFirst fragrances, to choose the best harmony with our way of being and transform our spaces into magically comfortable places.